Cullompton is on the River Culm and is famous for its working textile and paper mills. It is an ancient market town still boasting an old market place and several attractive half-timbered buildings. The wide open area where the market is held is known as the Bull Ring. The town’s War Memorial is in this area. 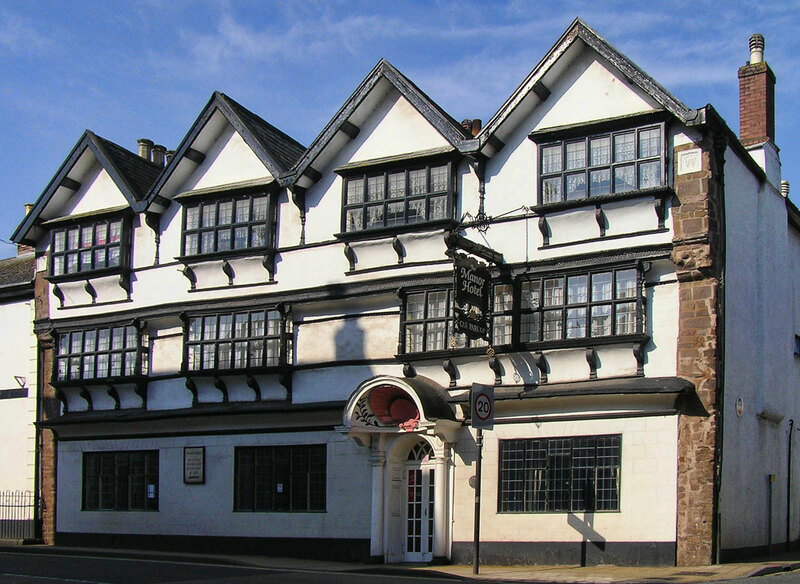 The Manor House in Fore Street bears the date 1603 on a panel inside but is thought to be slightly older, probably 16th century. In 549 the Irish St Columba preached in the area and it is thought that the name has been preserved as Columba’s Town. However another suggestion is that the name Cullompton derives from the Saxon Columtune, meaning the town on the Culm. Because of the fast flowing river and its situation in the valley, Cullompton became a centre for the woollen industry during the 17th and 18th centuries. It was also in the centre of a good grazing area for sheep. The river was diverted into the Mill Leat to power the local mills. There are still working textile and paper mills in the area. In 1839 there was a very bad fire in Cullompton, which totally destroyed both sides of New Street, one side of Crow Green and many houses in the Higher Bull Ring. The Watercourse ran for more than six hundred years through gullies across Cullompton High Street. It was decided in 1962 that the water stream was in need of maintenance. Since it was in such bad condition, the water was diverted back into a river. A church has stood on the site of St Andrew’s Parish Church since Saxon times but the present building dates from the early 15th century. Several adaptations in the 16th century included the addition of the tower. Cold Harbour Mill is of interest and can be found near the village of Uffculme. The mill was constructed in the late 18th century and continued to prosper well into the 20th century. This was unusual as by this time the industry was generally in decline and many other mills were being converted to paper or flour production. This was not the first mill in the area as the Domesday Book records two mills in the Uffculme area. Today the mill is a working museum, and a guided tour takes the visitor through the whole process from combing and carding to spinning. Much of machinery is over a hundred years old and volunteers demonstrate the part each machine plays in the manufacturing process. Outside the mill there is also plenty to see. Other places of interest nearby include Blackborough House and Hemyock Castle. The latter castle is thought to have been a Roman stronghold and there are numerous legends of buried treasure and secret passages. There was certainly a fortified manor house here in the 12th century, which was crenellated in the 14th century. 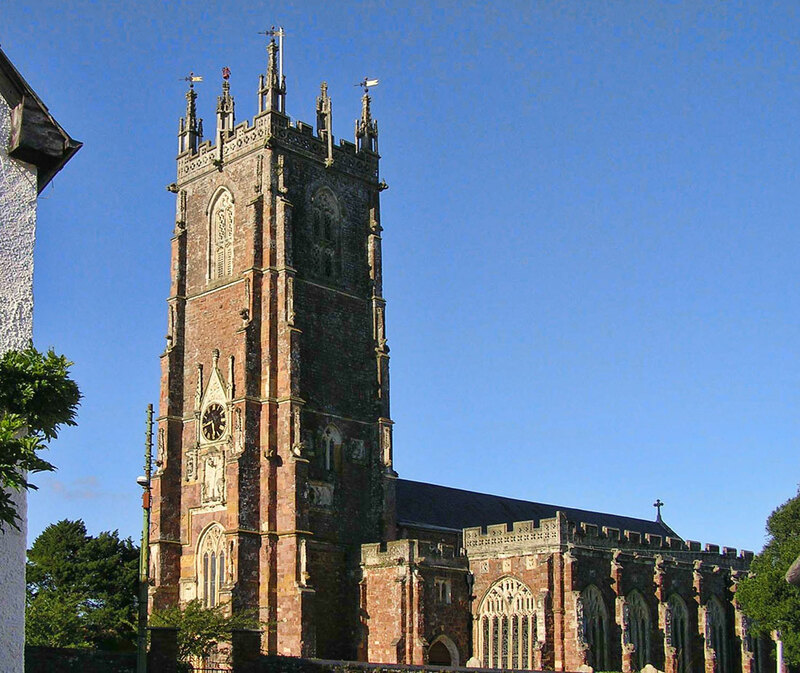 Cullompton is set in the heart of some of the finest scenery in the West Country yet it is comparatively unspoilt. There are some lovely inland areas to explore and yet it is within easy reach of many attractions and coastal resorts. There is plenty of accommodation of all sorts, from luxury hotels to caravan and camping sites.